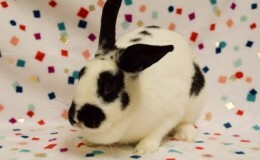 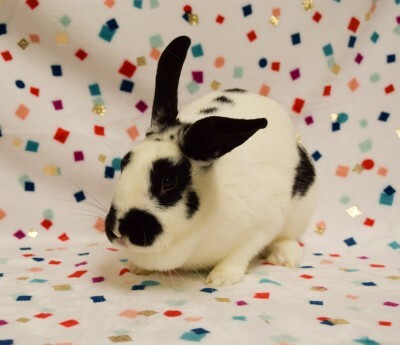 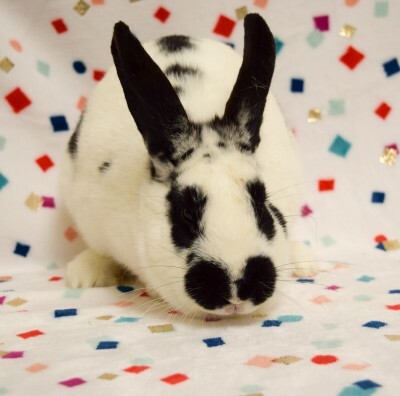 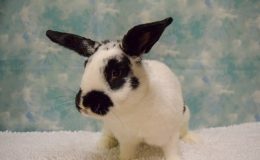 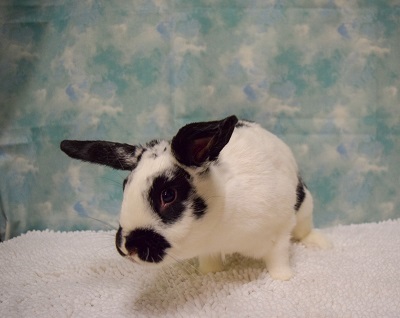 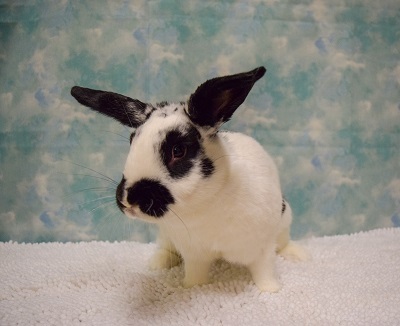 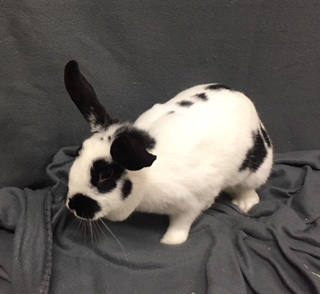 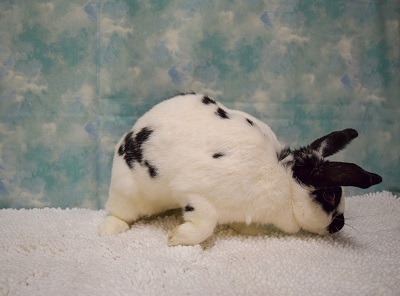 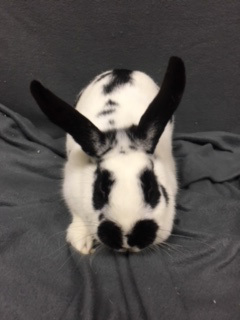 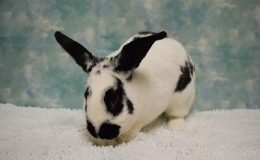 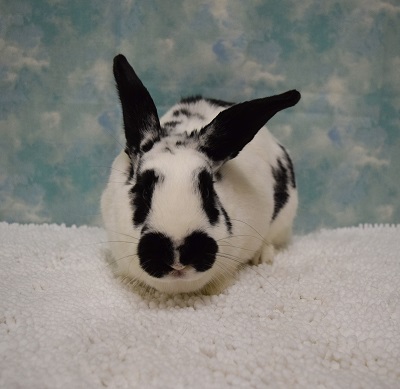 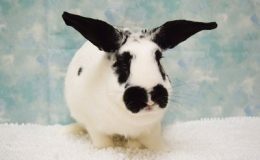 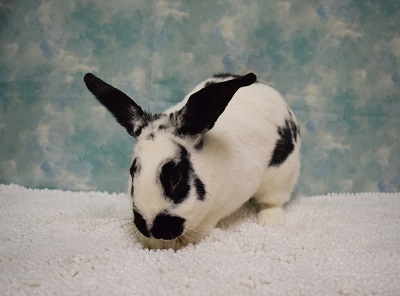 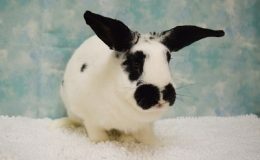 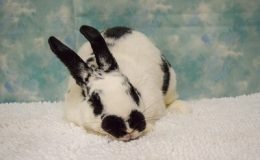 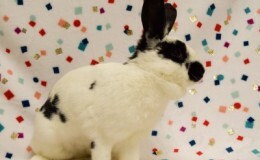 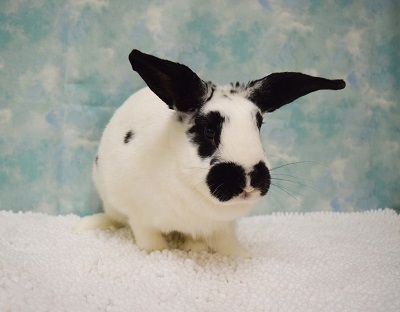 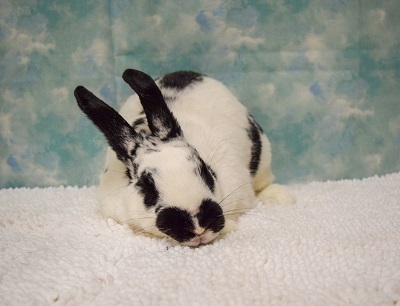 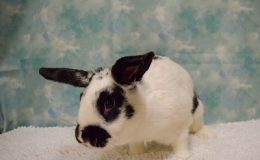 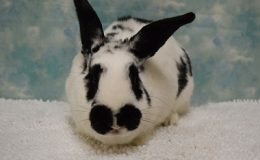 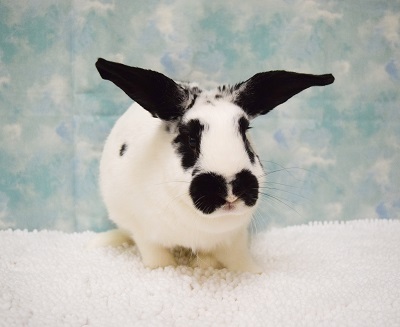 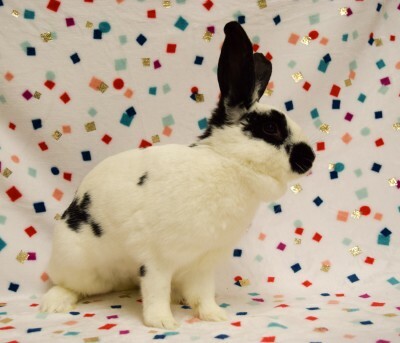 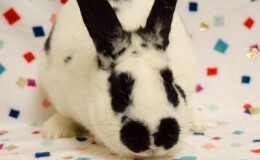 Sophia is a beautiful playful bunny who was abandoned outside. 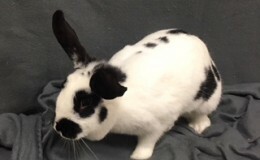 She has been spayed and is ready for a forever home! 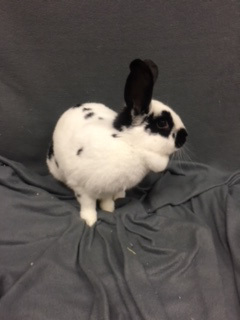 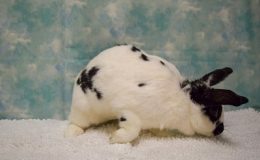 Sophia is full of energy and LOVES other rabbits!